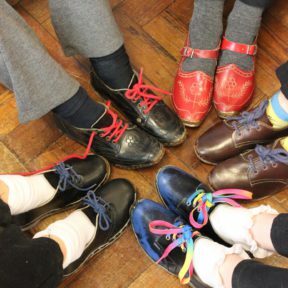 For the last 15 years we’ve enjoyed providing the Todmorden Treat, a project to give each primary school in Todmorden an experience of working with the same artist or performer during the spring term, supported by the Town Council. 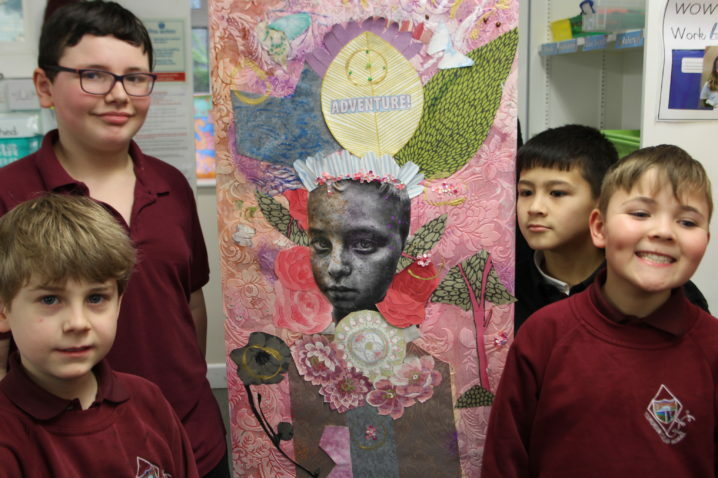 We are grateful for their support again this year for Paper People – Creating a Wallpaper Portrait Gallery. 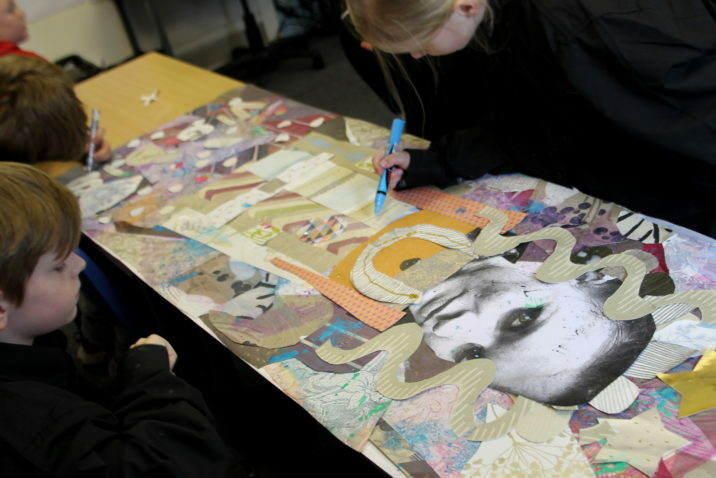 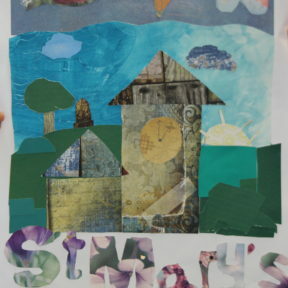 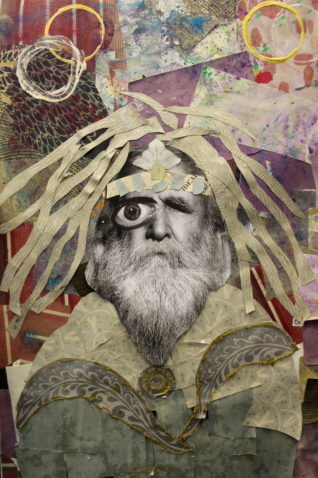 Pupils are working with artist Cath Ford, assisted by Faye Wetherall, to create large, mixed media portraits, using simple basic materials (scrap wallpaper, paint, scrap paper and coat hangers for display). 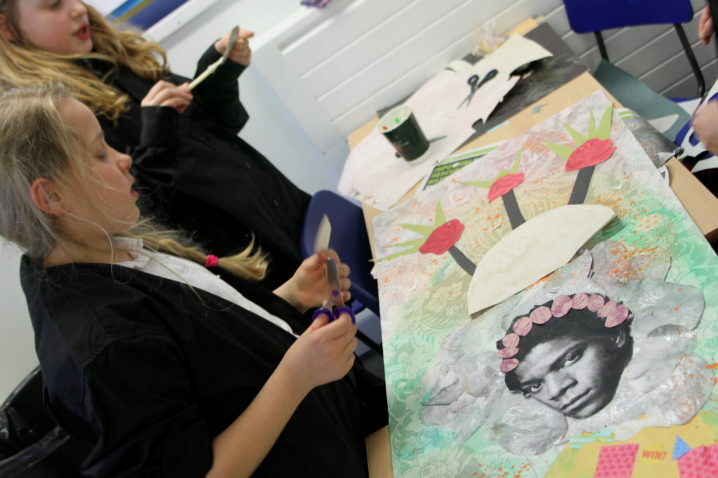 The pupils are working in groups to create portraits pertinent to an area of study, which might result in portraits of characters from a book they are reading, figures from a period of history they are studying or some of their heroes and ‘sheroes’.